With this month being Breast Cancer Awareness & Domestic Violence Awareness month, I have been thinking a lot about how blessed I have been to be able to work in the Non-Profit field for the six years after college, before I became a stay at home mom. The experiences that I have had and the people I have met have inspired me to change my main focus in life from seeking only my own happiness to trying to make a difference in the lives of others. They have taught me that this life is so much bigger than just me and if I don't give of my time and heart to others, I'm wasting a lot of it. I can no longer imagine a life deprived of volunteer work and the experiences that it brings. With that being said, I decided to dedicate this post to 5 Women that I know, who have inspired me beyond belief. Their stories and their passion will amaze you. Thanks to these women, many people wake up to a brighter, more beautiful life every day. I really might have to turn this into a series, because fortunate for me, I know several women who have inspirational lives, and I would love to be able to introduce you to all of them, but for now I will start with these five. Five of the most truly giving and hopeful women I know. 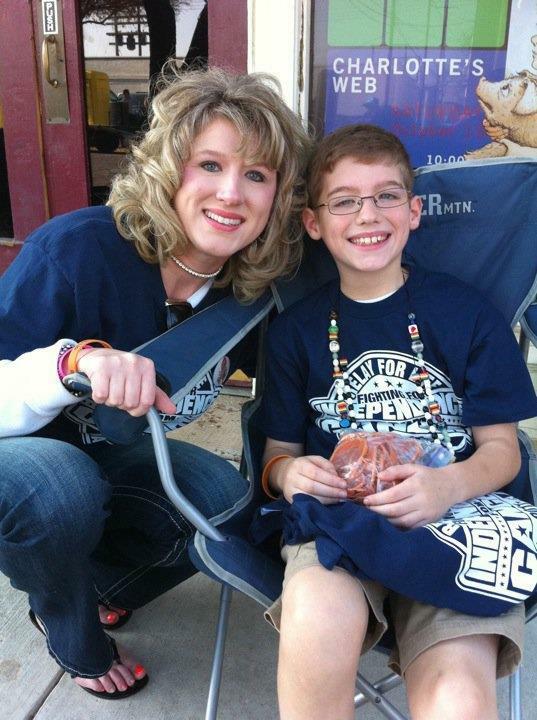 I first met Kristine Weaver when I began working at the American Cancer Society in January of 2009. 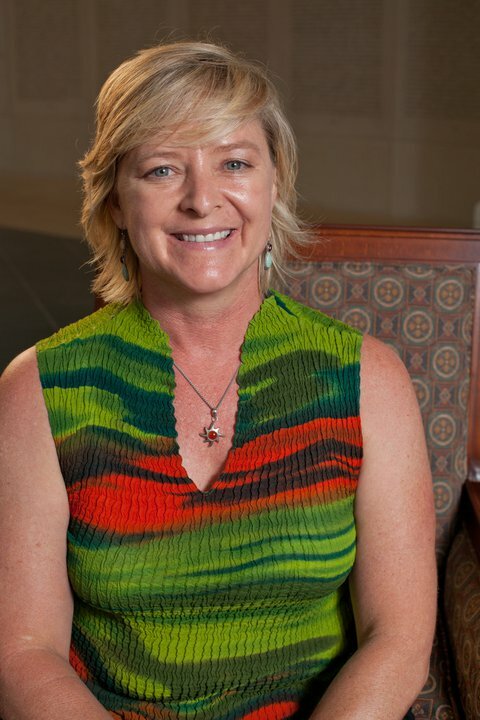 The things I initially knew about Kristine were that she was the Government Relations Director for the East and Central Texas areas, and that she was a powerful advocate for the ACS Cancer Action Network. What I didn't initially know about Kristine, but came to learn, is that at 24 years old and a mother of three, she was told that she had stage IV colon cancer and that she had 3-6 months to live. She didn't let the news of the diagnosis defeat her. Instead, she thought about all of the things that she wanted to experience with her daughter and two sons, and fought and won her battle with cancer. Kristine has now celebrated 18 birthdays since the day she was told of her diagnosis. I have seen her work incredibly hard to ensure that our legislators make cancer a top national priority. I had the privilege of sitting down with Kristine one day for lunch before I left the ACS, and she was still just as optimistic and motivational as she was the day I first met her. Kristine has a sweet spirit, and when you combine that with passion and courage, you get a woman that others aspire to be like. Thank you, Kristine, for all you do for the American Cancer Society. Whether you realize it or not, you not only effect the lives of those who have been touched by cancer, but the lives of people who are looking for someone to admire and challenge them. I know without a doubt that you challenged all of us in the ETX Region to be better every day! My life was blessed the day I met Vicki Barber. What a faithful woman. Before I ever met her and her son, Dylan, I heard their story and was immediately inspired. Dylan is battling Leukemia. Because of the type of chemotherapy treatment that he had to undergo, he also ended up with avascular necrosis. He has had to have blood drives and bone marrow aspirations. Despite everything that this family is going through, I have never seen either of them without those beautiful smiles on their faces. Not only do they endure the constant doctor visits and treatments, but they make it a point to go and visit and support other children going through the same thing. You don't meet a lot of people in life who have to go through such trials, who also give so much of their time and their hearts to others facing the same things. Vicki encourages others on facebook almost every day with inspirational words and Bible verses and Dylan is a hero in their community. Those of us who are continually trying to find a cure always talk about hope. Well, if hope had a face, I think it might look a lot like Vicki Barber's. I first met Sondra White in College Station, TX back in 2004. I signed up to be a "buddy" for a child playing Challenger Baseball through Project Sunshine. The young child with Down Syndrome that I got to "buddy", and who completely stole my heart, was six year old Quentin, Sondra's son. I haven't seen Sondra in years, but her impact that she has made for Texas A&M as the Marketing Communications Manager, and all of her volunteer work for the Down Syndrome Association of Brazos Valley is evident all over the social media that we use to keep in touch. Just in the last month she has raised over $3,000 for the Down Syndrome Association of BV because people can't help but love her and her precious son, Q. There are just some people in this world that were born to make a difference, and you can tell that Sondra is one of those people. If you would like to help Quentin reach first place for the 9th Annual Buddy walk, you can find out how: here. 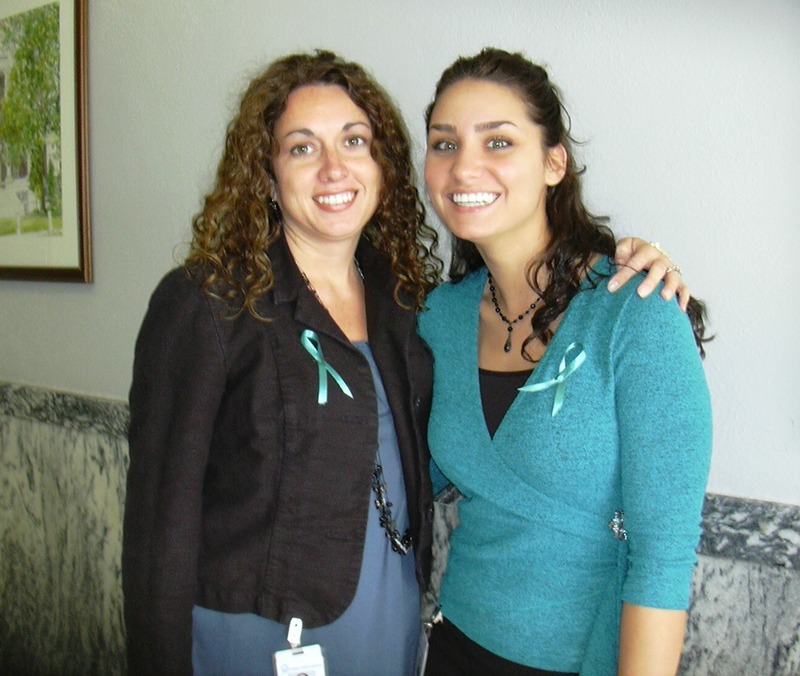 I met Cassie McQuitty back in 2006 when I worked as a legal advocate and law enforcement liaison for women and children of domestic violence and sexual assault. At the time, Cassie was working in the police station in Mabank, Tx giving hope and safety to women who were trying to get away from their abusers. Immediately I admired and respected Cassie for her strong work ethic and her passion to help others. She soon left the Crisis Center that we were both working for, but went on to continue in the non-profit field and became the Senior Vice President and Chief Development Officer at United Way. Along with being a mother of two beautiful girls, she continues to inspire others daily and make a difference to impact our future generations. Cassie and I have kept in touch over the years and I am so proud to see what she is doing with United Way. I know that her contagious and bubbly personality have probably helped her tremendously when moving up the ladder of success. What else I think has helped her, however, is her heart for others. Aside from being completely inspired by Cassie, I feel incredibly blessed to call her friend. And last, but certainly not least, is Kathy. I had heard of Kathy Baker, the legend, an amazing volunteer for the American Cancer Society, long before I finally got to meet her and even longer before she actually technically became "my" volunteer. I knew she was a huge part of the success of the Relay For Life of VanZandt County and had done great things in Smith County, as well. Kathy is a survivor of fallopian cancer, and also of breast cancer. Her husband, Keith, is also a cancer survivor - of skin cancer and prostate cancer. Despite all of the challenges that Kathy has faced, she continues to be the face of the fight against cancer in Smith County. 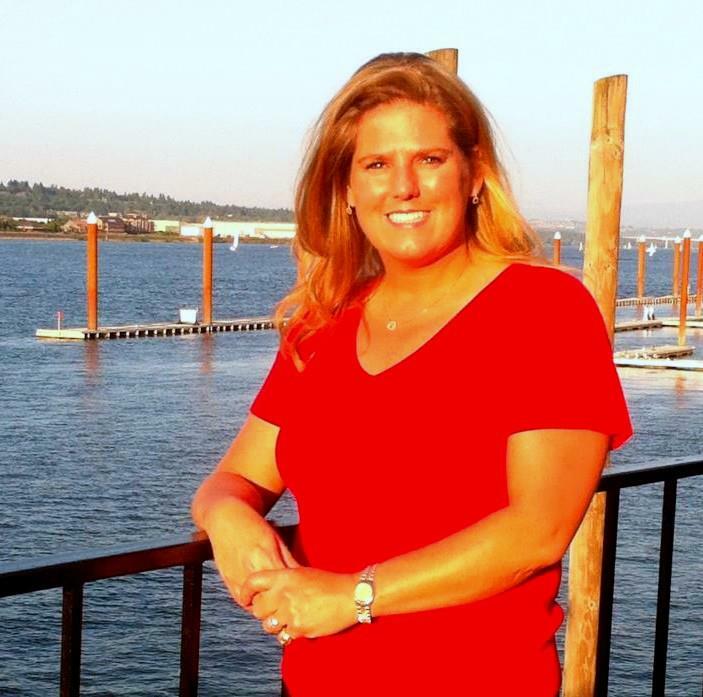 She has been the Event Chair of several Relay For Life's, survivor chair, sponsorship chair, and much more. 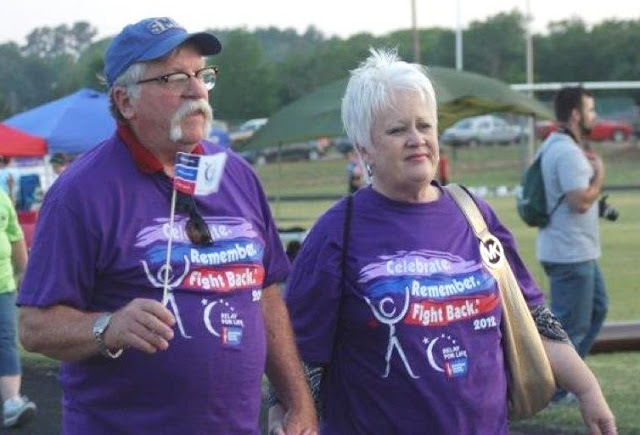 She has served on our East Texas Regional Council for Relay For Life for several years and also serves on the Board for the ACS and has been President, with which she did an outstanding job. Kathy's entire family is focused on defeating this horrible disease and finding a cure. Her husband, sisters & her sons and daughter in laws have all been on the committees of Relay For Life throughout the years, and she even has a daughter in law, Ashley, that works for the American Cancer Society with whom I have become really great friends. It's evident that Kathy not only inspires her entire family to get involved in this cause, but everyone in the community that she lives in. People like her change the world and make me feel lucky to know such an amazing woman who gives hope to those fighting just by hearing her story. There isn't just one word to describe what Kathy Baker represents to me, there are many : Strength. Courage. Passion. Compassion. Hope. ...and more than anything, Inspiration. Thank you, Kathy, for all you have done in the fight against cancer. And all you have done to change the lives of those who have been so blessed to know you. I am speechless and honored that you would choose me as someone who has inspired YOU when YOU were the one who was inspiring ME as a Challenger Baseball volunteer for Quentin! I love Oprah's quote about surrounding yourself with people who lift you HIGHER! What inspiring words by which to live, and so true. Thanks for thinking of me and Quentin, and thank you for inspiring us and lifting us higher during that short time we knew each other. Your son is such a lucky kid! What an honor to be among this wonderful group of women! I loved reading their stories and was inspired by them! Likewise, YOU are a great inspiration to me, such a godly young woman, wife and mother. I miss working with you...you are such a beautiful person, both inside and out. Hope to see you soon!